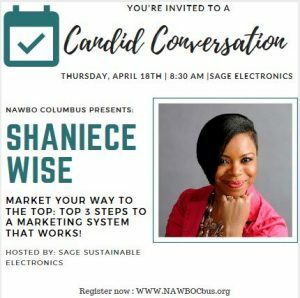 Candid Conversations — hosted by NAWBO Columbus members and our corporate partners — are geared towards providing our members with opportunities to learn timely, actionable advice and know-how from subject matter experts. 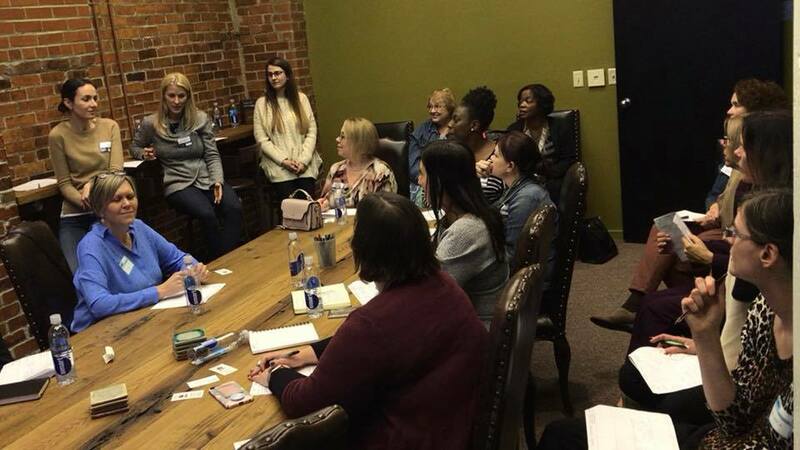 This is just one of the great benefits available only to NAWBO Columbus members and corporate partners! If you are interested in leading a Candid Conversation, please complete the following form. The Programming Committee will then review your proposed topic and blindly vote on whether to add to our schedule. Hosting, presenting and attending Candid Conversations are only available to Premier/Established Members and Corporate Partners.